2 Bedroom/ 1 bathroom on the 1st floor with walk-out, enclosed patio! New Flooring, Lighting, Kitchen update, Paint. 2 large pantry closets and hallway closet. Eat- in Kitchen area room for seating / dining table. 2 Large bedrooms with ceiling fans. Perfect for pets/ grass right off lanai. Ready to move in. 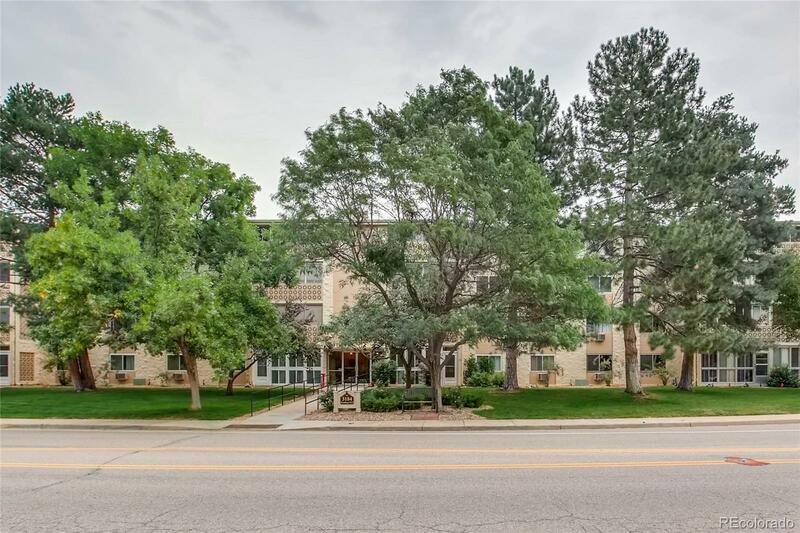 Deeded, Covered Parking, with additional Storage.